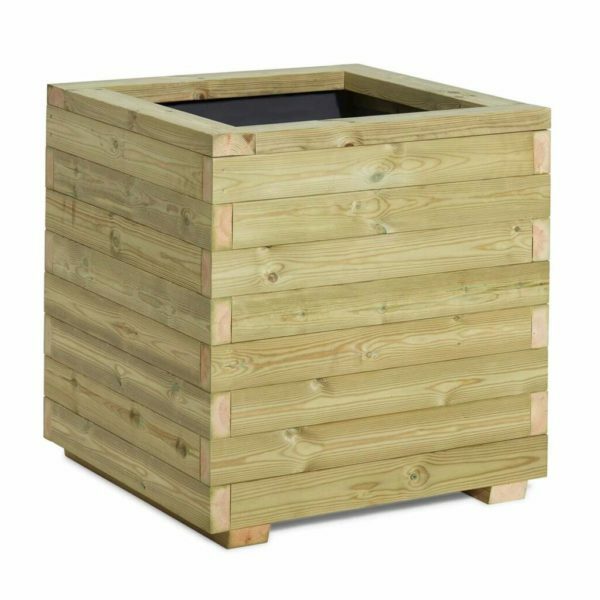 Our Cube range of Planters are a popular choice to plant individual shubs and trees. Mixing unique style with robust construction. Also a great option for trees with large root systems.A very high quality planter. Hand Made in Berkshire, uk.